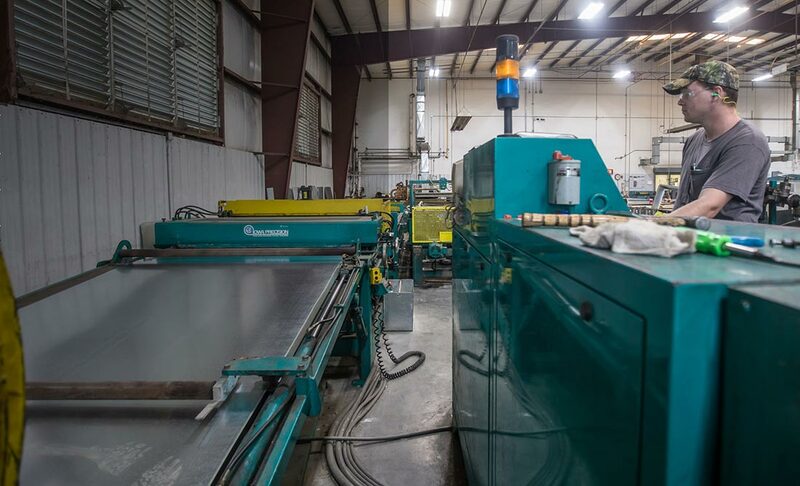 Our fabrication is per SMACNA standards, with ready capability to adopt more stringent standards if specified. 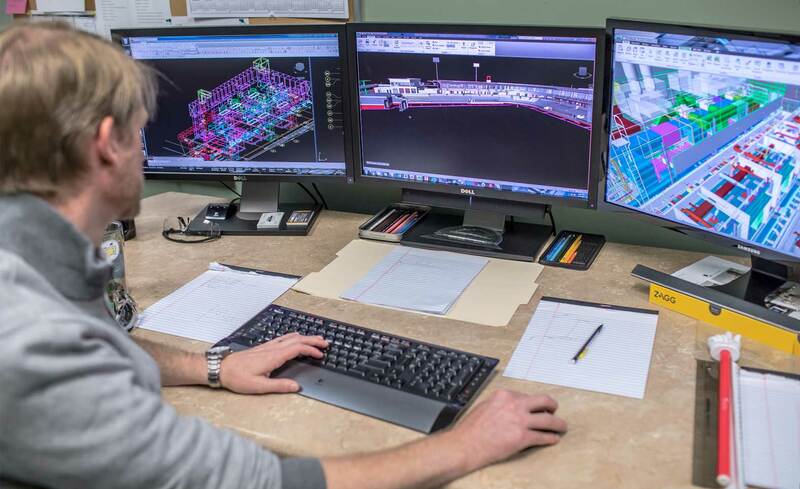 We have qualified personnel in the office/shop and in the field who are ready for installation, computerized estimating, and CAD design. They are also prepared to perform Primavera scheduling for quick compilation of costs and efficient tracking of jobs. We have design/build capability with professional engineering registration. We can handle all sizes of equipment installation. We hold certifications with both ISNET and PICS Auditing.